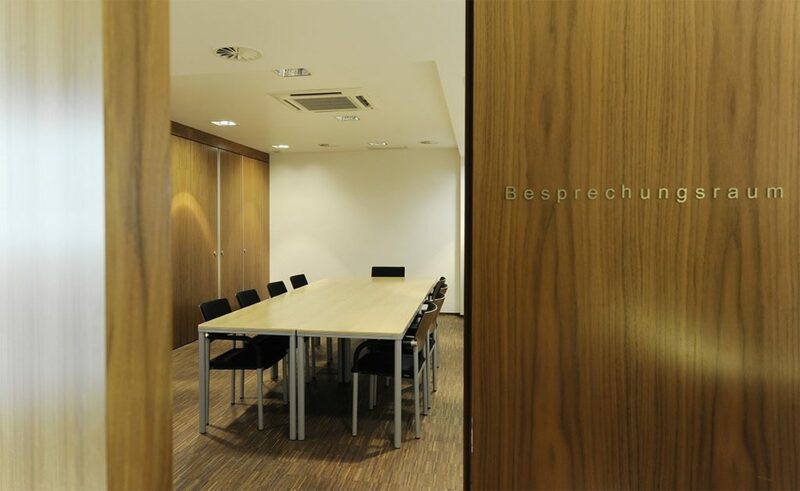 Looking for meeting rooms in Schwechat? 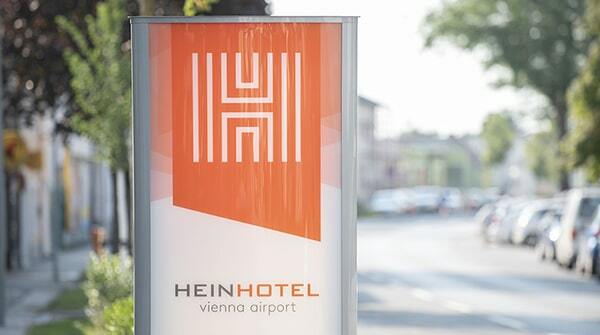 The HEINHOTEL vienna airport offers you the perfect room for training courses and seminars around Vienna. Highly modern equipment in the daylight seminar room facilitates uncomplicated and smooth work flow. Learn more about the technological facilities on site. Projector, screen or flipchart: Find everything you need for your seminar, meeting or presentation on a technological level in the seminar roomof the HEINHOTEL vienna airport. The seminar technology is cutting-edge and can be used flexibly for your event. If you need anything else for your seminar, please get in touch with reception – the team at the HEINHOTEL vienna airport will gladly assist you in making your seminar a successful event for every participant. Don’t miss out on the extensive business support for all business travellers and send us your seminar enquiry!